Clean Comedy for a Cause! You are here: Home / Clean Comedy for a Cause! More About Clean Comedy for a Cause! We are bringing Love and Laughter to Gallatin, TN with Clean Comedy for a Cause! Bettina J. 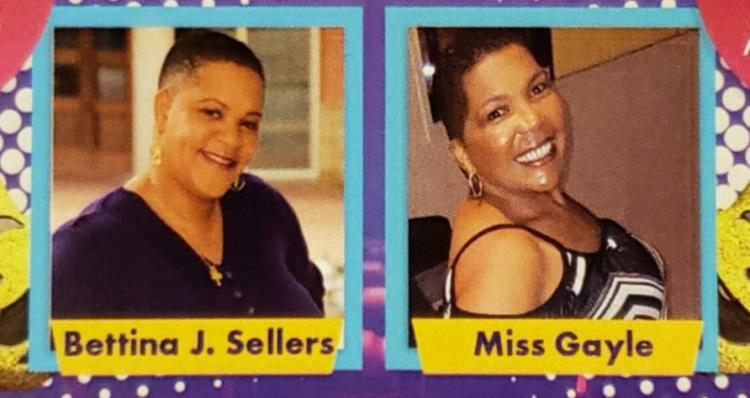 Sellers and Miss Gayle have over 30 years experience combined, making them two of the funniest women in Comedy, entertaining diverse audiences everywhere. They have been on BET's Comic View and they take pride in performing for service men and women around the world. Part of the proceeds got to Bettina & Family's Showing Love Our Way Foundation supporting Homeless Veteran's and Survivors of Domestic Violence. Please spread the word, bring your church family, parents, grandparents, friends etc. It's Clean Comedy for a Cause for adults that need/want a good laugh! Concessions will be available during the show. 18 and Older!